Geoff Smith, J.D., joined EllisDon in 1983, and quickly gained experience across various management positions and sectors within the company. He was named President and CEO in 1996. He is a current member of the Business Council of Canada, and the Canadian Council for Public-Private Partnerships, Chair of the Ontario Liberal Fund, Curriculum Development Advisor to Ryerson University, and Chair of Technology in the City, a partnership campaign for George Brown College. He is also a founding member of OG100, an initiative to enable Canada's fastest growing companies to become exporters to the world. Geoff earned recognition, in 2011 as recipient of the Jack Tindale Award and as recipient of Ernst and Young's Entrepreneur of the Year Award in 2013. Gerald began his career with PriceWaterhouseCoopers having obtained his CPA, CA. After leaving to pursue a career in Canadian and international entrepreneurial endeavours, he has recently held a number of positions including CEO of Cuddy Corporation and is currently CEO at Trudell Medical Group. Gerald has an impressive record of community involvement and is currently a board member of Operation Walk Canada. 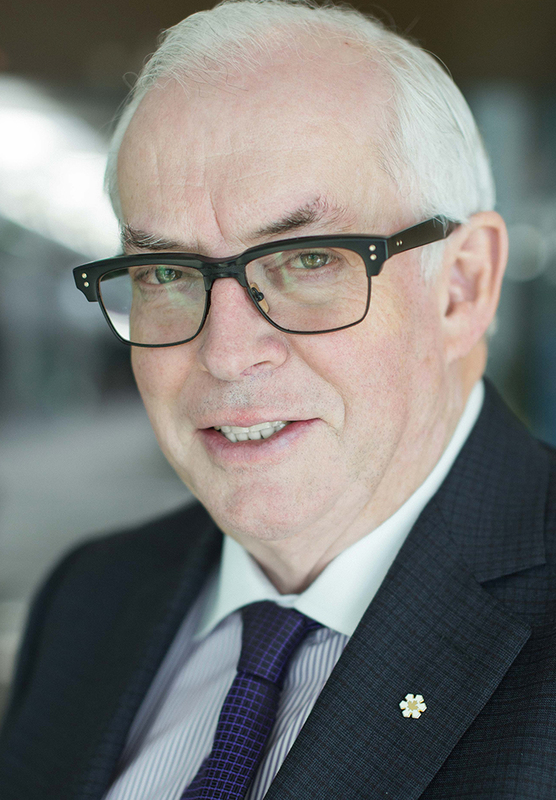 In addition to his recent promotion as Chair on EllisDon’s Board of Directors, which he joined in 2007, Gerald is a former Chair and board member of the London Economic Development Corporation and several other private companies. 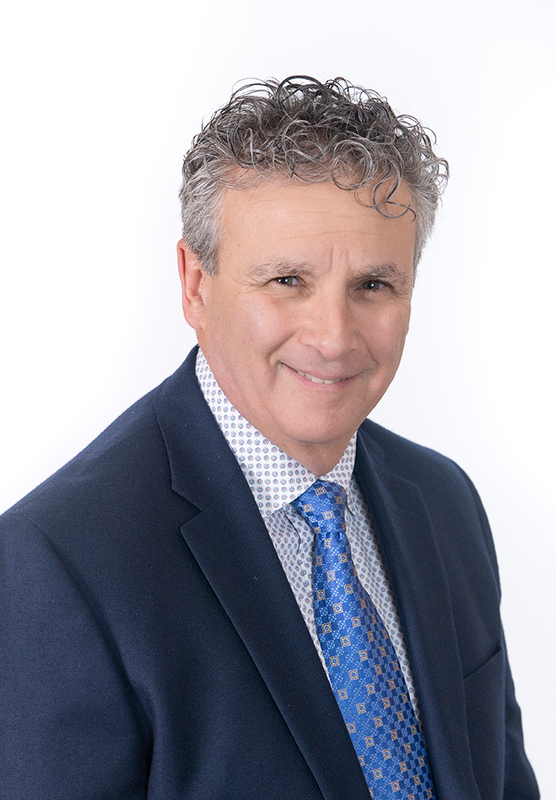 George has spent over 30 years in the real estate industry holding positions as President and CEO of Osmington Inc., Chairman and CEO of Redcliff Reality Group, President and COO Morguard of Investments Limited, and Trustee for 20 Vic Real Estate Management Inc. and KEYreit. In March 2011, he stepped down from Osmington Inc. to pursue the sale of Redcliff which was successful in 2011. At this time George reactivated his private holding company, Oracle Realty, which provides real estate consulting services. George has been a long-standing Director of EllisDon since joining in 2003, as well as a special advisor to Montez Investments, former Chairman of the Investment Committee of Aurion Capital, and former board member of Ainstworth Electric. Brendan is a Professor and Chair of Desautels Centre for Integrative Thinking at Rotman School of Business, University of Toronto, where he conducts the award-winning course, GettingItDone®. Prior to that, he spent over 30 years managing financial services companies such as FirstLine Trust and served as the Chair, President, and CEO of CIBC Mortgages. 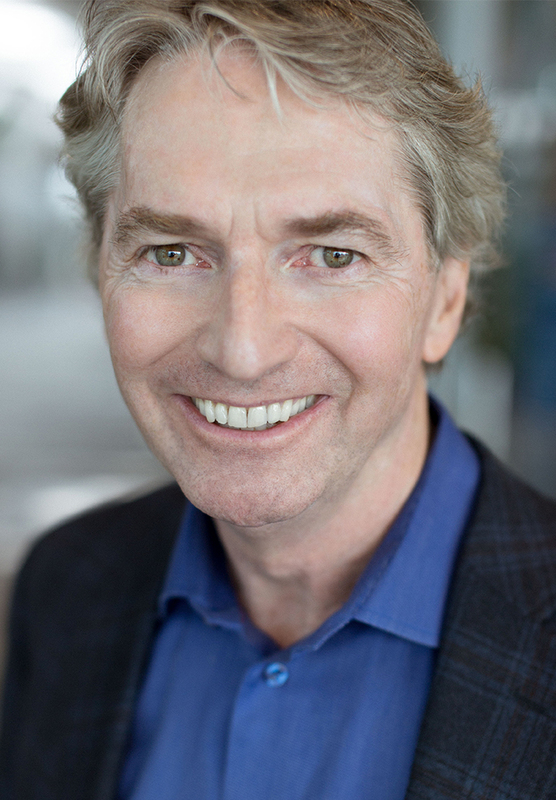 While actively serving in EllisDon’s Board of Directors, Brendan is also a board member of Equity Financial Trust Co. and FirstService Corp. Brendan is also a former Chair of Toronto International Film Festival (TIFF) and Peter F. Drucker Canadian Foundation. He holds the ICD.D designation. Beatrix is currently a Professor of Strategy and the Executive Director of the Initiative for Women in Business at the Rotman School of Business, University of Toronto. 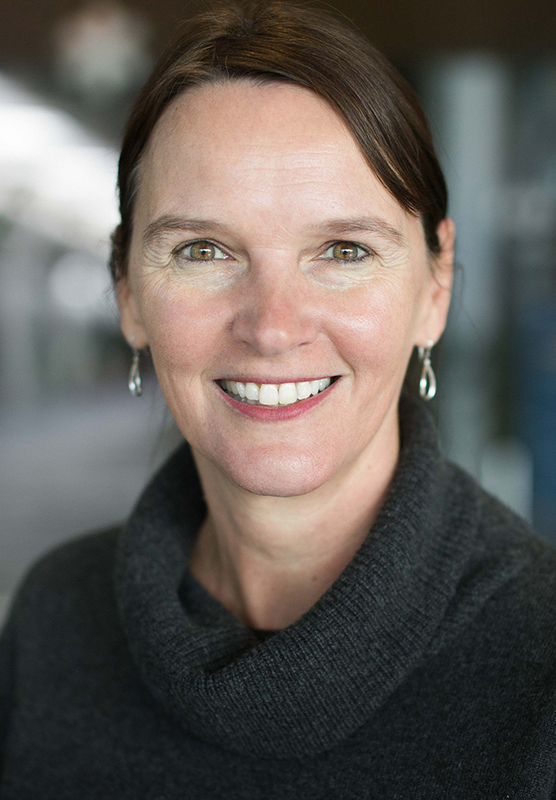 Following a successful career with McKinsey & Company, in 2000 Beatrix joined Rotman School of Business, where she got her start as Associate Dean, Executive Degree Programs. Beatrix has been a member of EllisDon’s Board of Directors since 2006; as well as being a board member for Greenwood College, an independent school in Toronto. Furthermore, she is the Chair of the Steering Committee and Country Leader of The 30% Club Canada, an organization that works with CEOs and board chairs to advance women into senior roles and onto boards. She previously served on Rogers Women Network Advisory Board, on the Board of Branksome Hall, and on the international Executive MBA Council Board of Trustees. Beatrix has been honoured with numerous recognitions and awards for her extensive work in advancing women in management. 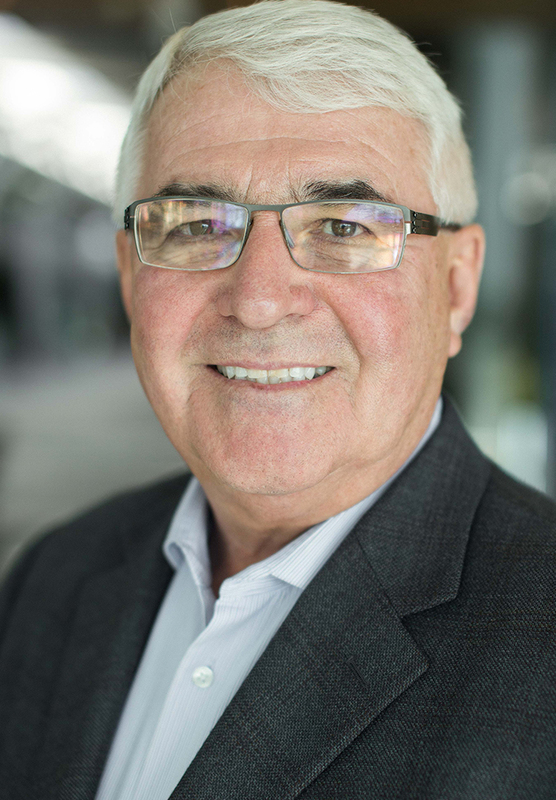 Michael has over 35 years of experience in all sectors of the construction industry; his tenure at EllisDon began in 1980 and continued through to 2015 when he left to pursue a career of entrepreneurial endeavours. Michael served in a variety of field and office management positions building his experience in all facets of the business. He supervised major area operations for EllisDon in Eastern Ontario and Northwestern United Sates Regions; before moving back to our corporate office to assume his role as Senior Vice President responsible for International operations and Corporate Business Development. Jim served at Syncrude Canada Ltd. for 28 years holding various operations positions including 10 years as President. Prior to that, he held management positions at McIntyre Mines Ltd. and the Iron Ore Company of Canada. 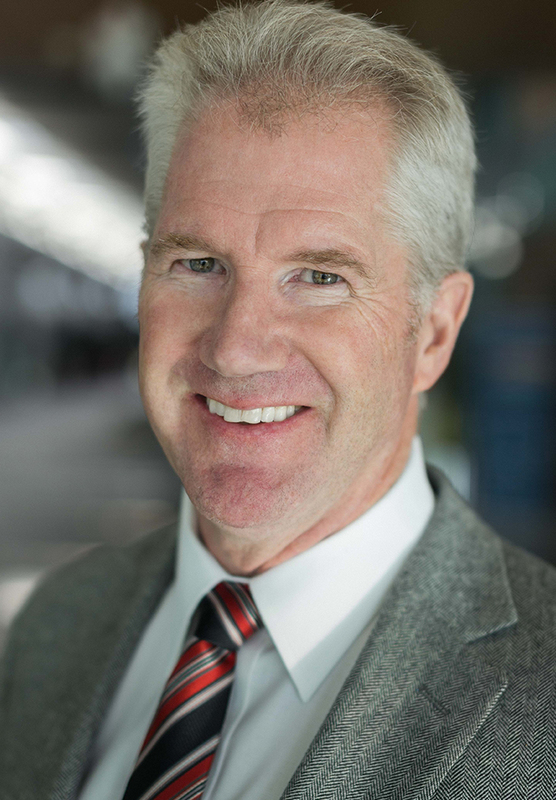 While he is EllisDon’s most recently appointed Director, Jim has extensive experience in this capacity serving on the Board of Directors of a number of companies including Irving Oil Ltd., Climate Change Emissions Management Corporation, and ATB Financial Corporation where he is also Chair. 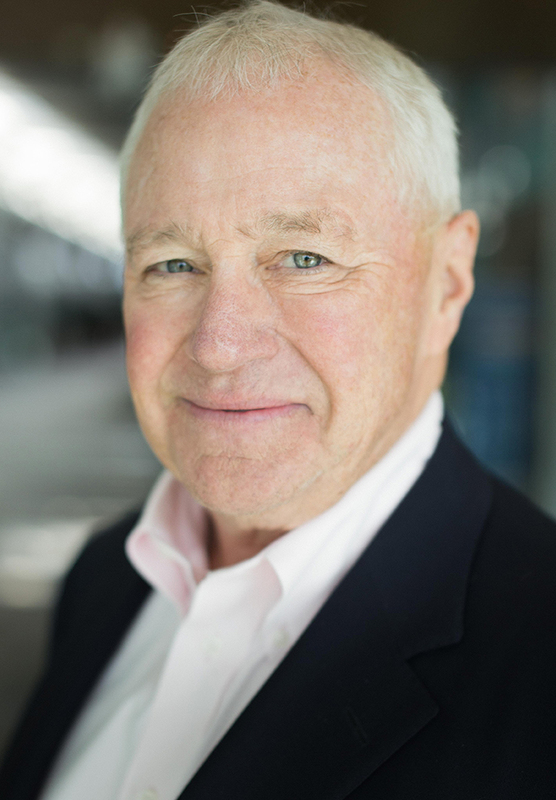 Jim is a highly recognized figure; having received honours such his induction into the Canadian Petroleum Hall of Fame in 2013, and being named Resource Person of the Year by the Alberta Chamber of Resources in 2005. In 2014 Jim was appointed as an Officer of the Order of Canada. 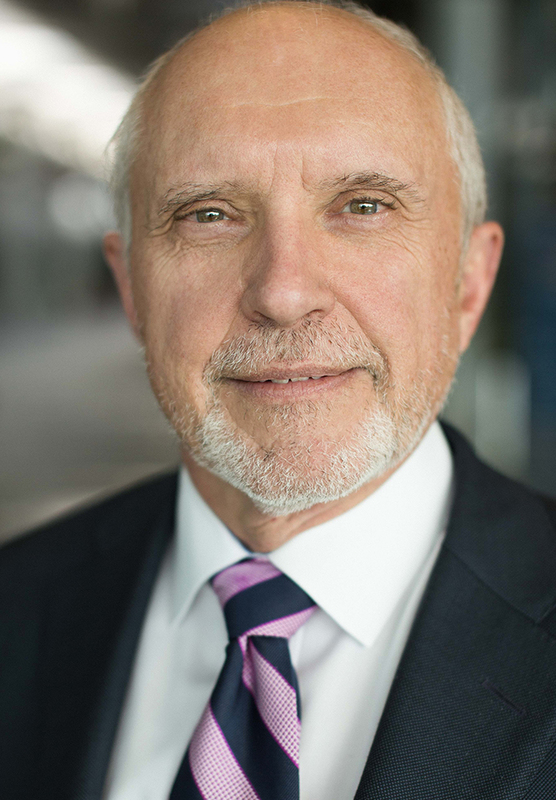 Vince joined EllisDon in 1983 and has held various positions over his 35 years with the company before retiring in 2018 as the Senior Vice-President for Alberta. He began his career as an on-site Engineer and Estimator before becoming Chief Estimator and then progressing to Area Manager in Calgary, and eventually all of Alberta. Vince obtained his B.Sc. Civil Engineering at the University of Calgary and is a Schulich School of Engineering Alumnus. He serves on the school’s cabinet for the successful Engineering Leaders Campaign, and was a member of the Engineering Associates Program for over 15 years. In 2016 Vince was presented with the prestigious Canadian Engineering Leader Award by Schulich School of Engineering. Vince supports numerous community initiatives in many different capacities including ConnecTeen, a confidential youth support service, and serves as Director of Renfew Educational Services.